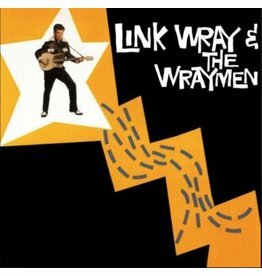 The album that Link Wray originally offered to the Cadence label in the wake of his groundbreaking debut hit "Rumble" back in 1958. 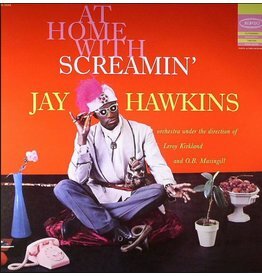 This was Screamin' Jay Hawkins’ debut album & was recorded in 1957 & released in 1958. 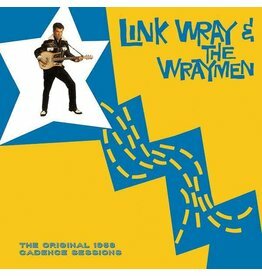 Link Wray's all-instrumental 1959 debut album introduces to the world the power chord. 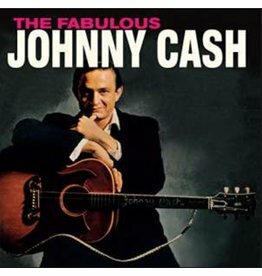 Unlike some of his latter-day albums, there wasn't much filler on this record. 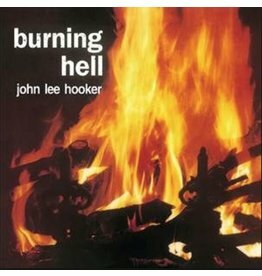 Burning Hell was recorded in Detroit in 1959 with just his guitar and vocals. 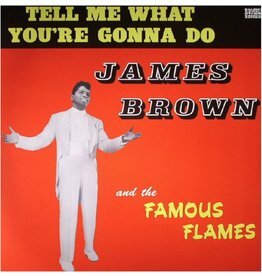 Reissue of the hard to find fourth James Brown album released in 1961. 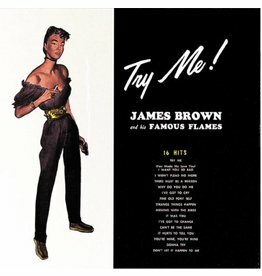 1959's Try Me is the second studio album from James Brown and his Famous Flames, the hardest working man, and band, in show business. 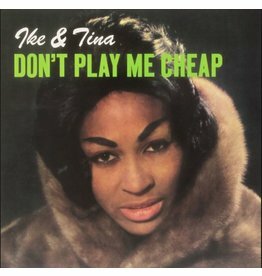 The second Ike & Tina Turner LP was comprised of 1961-1962 recordings made in the midst of their rigorous touring schedule along the fabled 'chitlin' circuit'. 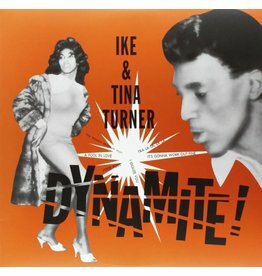 Ike & Tina Turner - Dynamite! 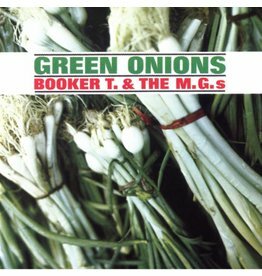 An early-'60s album from the formative days of the Ike and Tina Turner Revue. 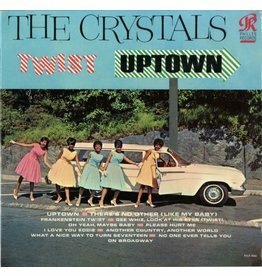 Produced by Phil Spector and featuring numerous tunes from the legendary Brill Building team of Cynthia Weil and Barry Mann, Twist Uptown is the epitome of the early 60s teenage sound. There's not a note or a nuance out of place anywhere on this record. Not to be confused with 1958’s collection of singles, also entitled Bo Diddley, this here is one of the 3 classic studio albums Diddley released in 1962.